it means 'Our Right' in Urdu. 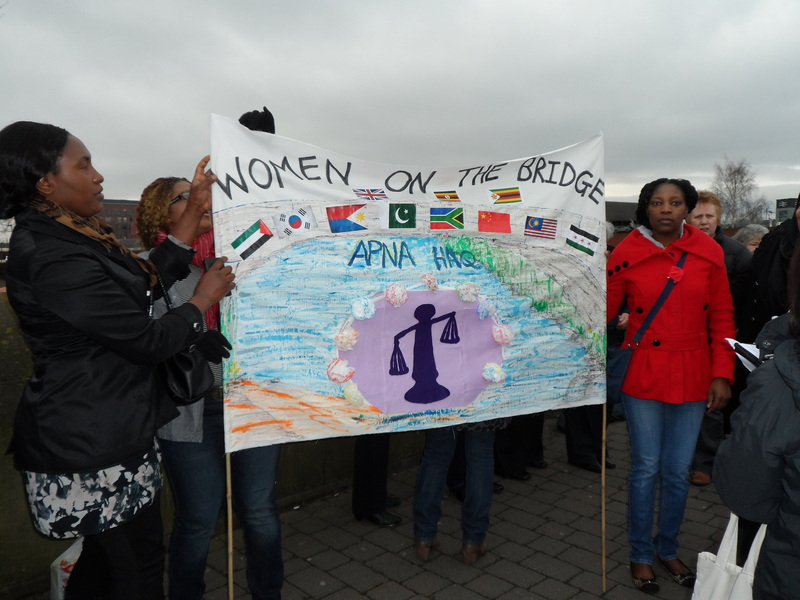 Apna Haq supports women and girls from black and minority ethnic (BME) communities who are living in Rotherham to escape violence. Our team are from black and minority ethnic backgrounds too. We will help you to transition to a safe, independent, and violence-free life. No matter what type of violence you are experiencing, we will support you long-term to heal from the trauma and change your situation. You can reach us by telephone, WhatsApp or email. Or leave a message on our contact form and we’ll get back to you. As a registered charity, we rely on donations and funding to continue our work in Rotherham. Please consider donating to help women and girls to escape violence.